Wireless networks and endpoints offer convenience and connectivity. Unless properly secured, they also offer a means of ingress into the network. 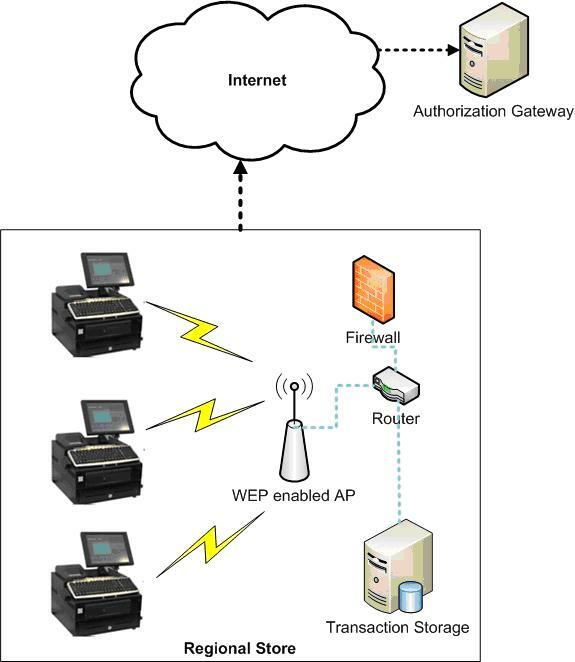 This article will describe the vulnerabilities and strategies for mitigation as it pertains to protecting wireless point-of-sale systems. In the wake of undiscovered data breaches and subsequent public exposure, hackers have begun to turn their eyes towards breaching wireless networks and taking advantage of their many weaknesses. Furthermore, we are seeing a trend towards stealing cardholder information from retailers through much publicized breaches such as TJ Maxx and Hannaford Brothers. According to the 2008 Data Breach Investigations Report by the Verizon Business Risk Team, 84% of the data compromised in documented breaches pertained to card holder information.